Scott Best, a technical director at Rambus Security, has written an article for Semiconductor Engineering about the important role a hardware root-of-trust plays in an anti-counterfeiting IC. As Best explains, during manufacture, an anti-counterfeiting security IC is securely programmed with secret data. Subsequently, during operation, it proves to a verifying host that it knows that secret data. According to Best, the above-mentioned scenario isn’t secure, as an adversary who wishes to impersonate an authentic chip (e.g., to ship a cloned or counterfeit consumable product, such as a cellphone replacement battery) would simply have to monitor the data exchange between the verifying host and the security IC. Put simply, this means an adversary monitoring the communication between the verifying host and the security IC would observe only random challenge values and the cryptographically-secure outputs, which, by definition, also appear random, or uncorrelated to both the challenge and secret-data input values. Nevertheless, despite the strength of the cryptographic primitives used to secure a challenge-response protocol, a determined adversary will be merely delayed, not defeated. Indeed, certain markets for electronic consumables (e.g., printer ink and toner cartridges) are worth more than $50B USD annually, creating high incentive for skilled adversaries to penetrate security barriers. Moreover, there are dozens of techniques in an attacker’s arsenal, with most of them relying on a simple truth: to prove that it knows the secret data, the security IC must perform a calculation involving that secret key data. As Best points out, the Cryptography group of the Rambus Security Division pioneered the Differential Power Analysis (DPA) technique, along with the most effective countermeasures to prevent information leakage due to that side channel. According to Best, these types of anti-counterfeiting solutions can be broadly categorized as software root-of-trust systems. Meaning, their security depends on algorithms and data, which – though the algorithms execute in hardware and the data is stored in transistor-based non-volatile memory – can be effectively executed and represented in software. In contrast, a more difficult-to-copy solution is known as a hardware root-of-trust. In this approach, part of the cryptographic processing is performed in a circuit that cannot be cost-effectively executed in software running on a low-cost MCU. 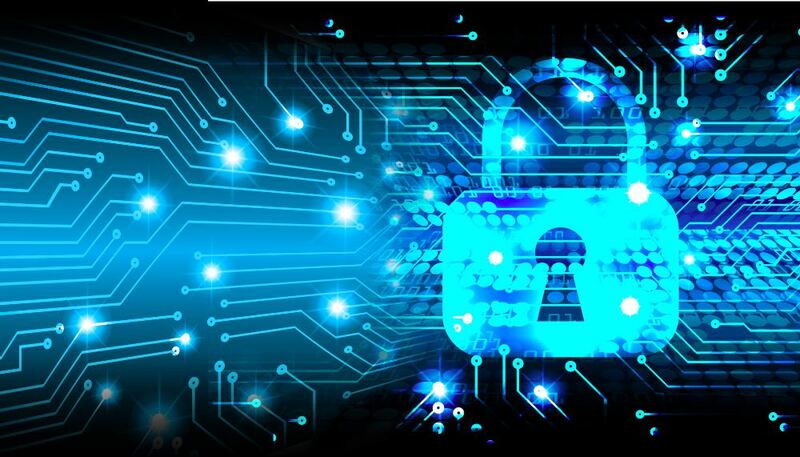 Most importantly, Best emphasizes, an adversary can no longer copy a hardware root-of-trust security IC simply by copying the software and data – they must expend the effort to copy the customized hardware itself. “Semiconductor hardware is much more expensive and time-consuming to copy than the software and data within the semiconductor. This is how anti-MCU, or anti-emulation transformation circuits elevate typical software root-of-trust solutions into more robust hardware root-of-trust anti-counterfeiting solutions and how such solutions can deter and delay an adversary’s introduction of counterfeit products into the market,” he concluded.